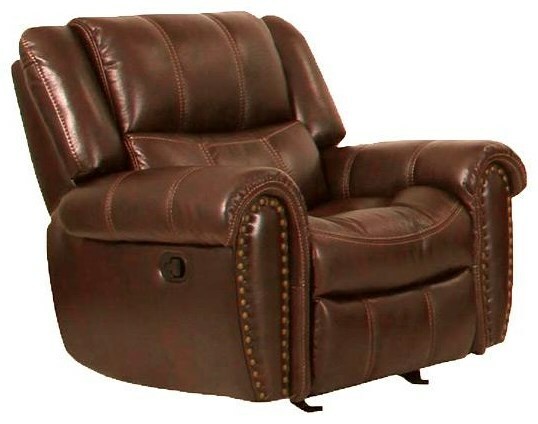 Create an atmosphere of traditional elegance in your living room or den with the Elkridge Glider Recliner by Cheers. 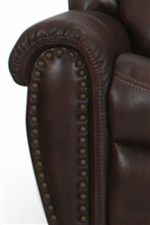 The rolled arms gives it a truly unique, classic style that is wonderfully accented by intricate nailhead trim. 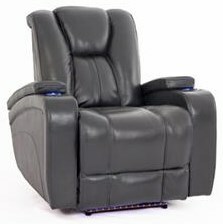 A pull-over back pillow and a plush seat cushion ensure ultimate comfort. Curling up with a good book or watching your favorite movie while seated here will be a comforting respite. 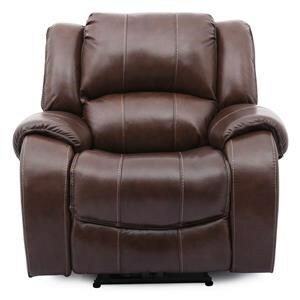 The Weston Elkridge Glider Recliner by Cheers Sofa at Great American Home Store in the Memphis, TN, Southaven, MS area. Product availability may vary. Contact us for the most current availability on this product. Arm Rolled pillow top arm with nailhead trim. Base Description Hidden recliner base. 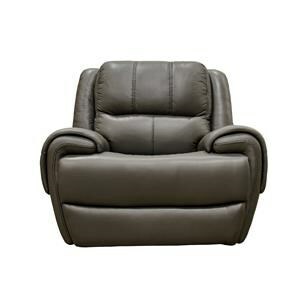 This reclining living room collection brings you comfortable pieces great for your living room or family room. 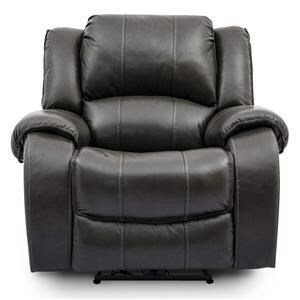 With a sofa you can change up the look of an entire room or just update a corner with the glider rocker recliner. Nailhead trim adds a touch of sophistication to the collection. 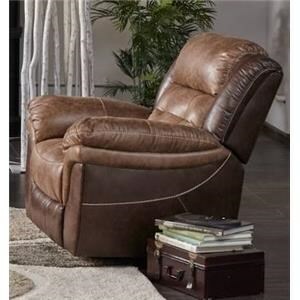 Create a room that is comfortable and stylish with pieces from this reclining living room collection. 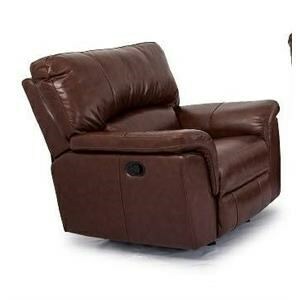 The Weston collection is a great option if you are looking for Casual furniture in the Memphis, TN, Southaven, MS area. 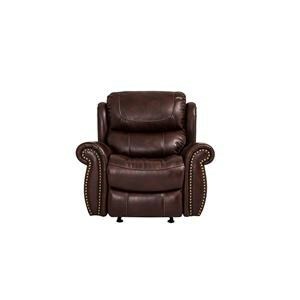 Browse other items in the Weston collection from Great American Home Store in the Memphis, TN, Southaven, MS area.